The second of two planning workshops will take place this Tuesday 31st July 2018 (see details below). Come along and find out how you can respond and influence planning for the good of Marple. 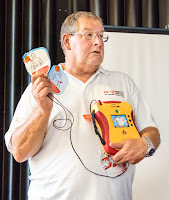 You don't have to have attended the first workshop to come to the second one and written information on both workshops will be available for everyone after the meeting. 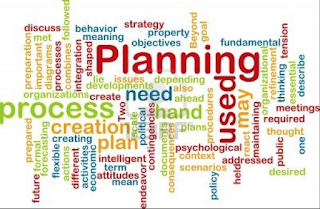 The first workshop covered the 'Mechanics of Planning'; the second will focus on how the public can be effective in influencing planning decisions both at the consultation stage when policies are being written and with individual planning applications. 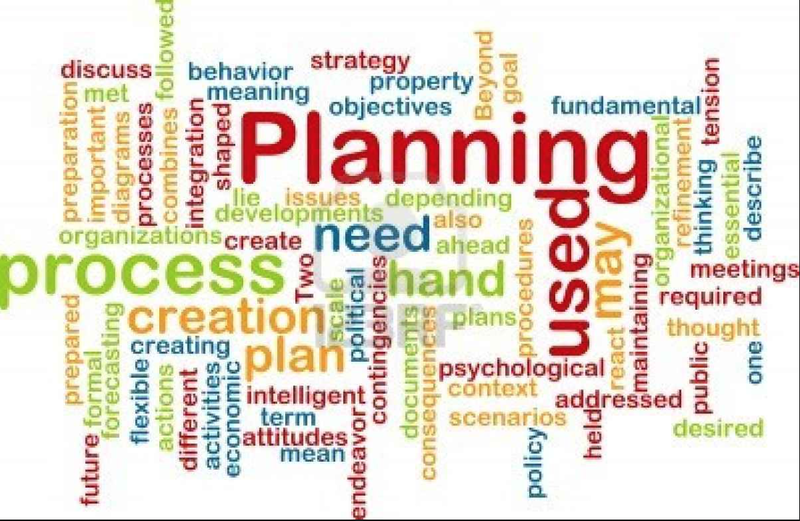 The aim of these workshops is to demystify planning and planning jargon and give you the 'know how' to get involved and make a difference. This is the first time we have arranged this type of workshop. 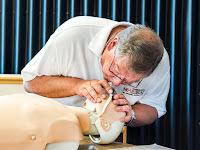 If it's successful and what people want we can arrange further workshops on topics and issues important to you. 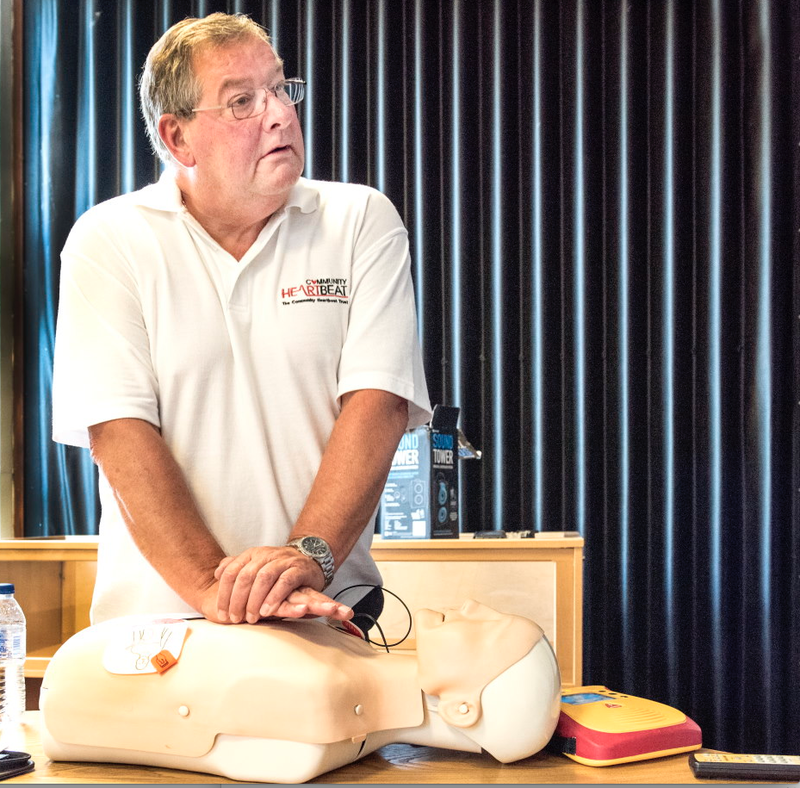 The Defibrillator and Cardiac Pulmonary Resuscitation (CPR) seminar that took place last Thursday was a great success. Thirty five or more people attended and warmly applauded Phil Cooke for establishing three local defibrillators in the Greater Marple Area. Although there are numerous defibrillators in the town, the one situated on the wall of the Regent Cinema on Stockport Road is available for use 24 hours per day. Others in dentists, doctors, supermarkets etc are only available when the premises are open - but heart attacks can happen anytime. That's why the civic society was keen to work with Phil to get a 24 hour community defibrillator installed in Marple town cente. Mark Whittaker joined in too and this became a real community project. 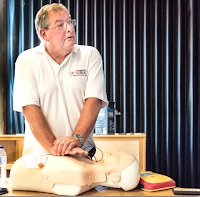 The seminar was delivered by one of the many volunteers from Community Heartbeat. 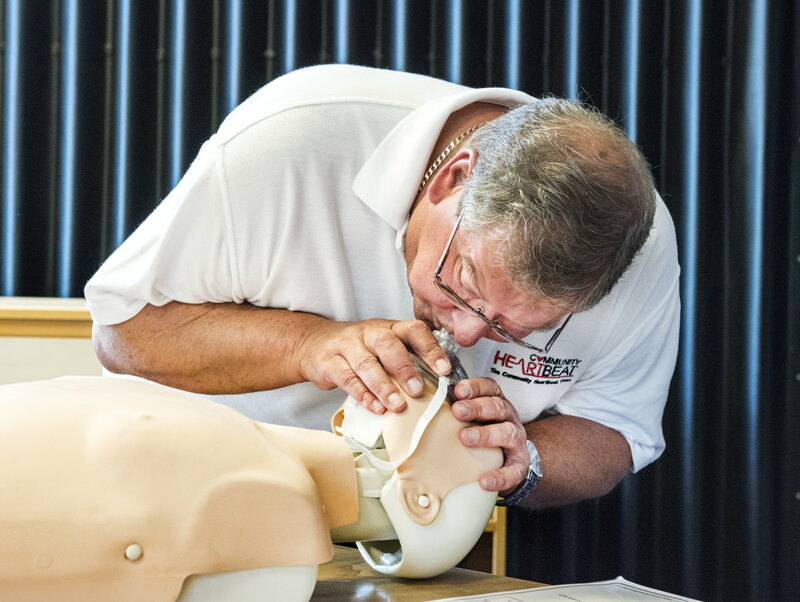 Alan is a retired first aid worker and trainer and had the knack of relaxing the audience and getting them to join in. 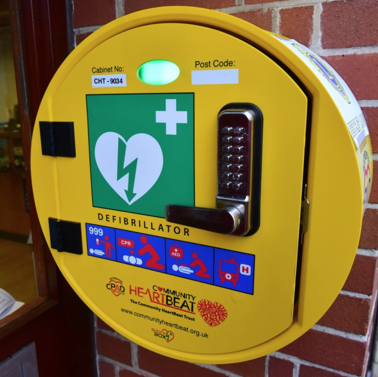 If you are able to spread the word of where the defibrillator is located, by putting a poster on your website, in a shop or anywhere else on public view, that would be really helpful in spreading the word. Knowing where there is a 24 hour defibrillator when it is needed could save a life. 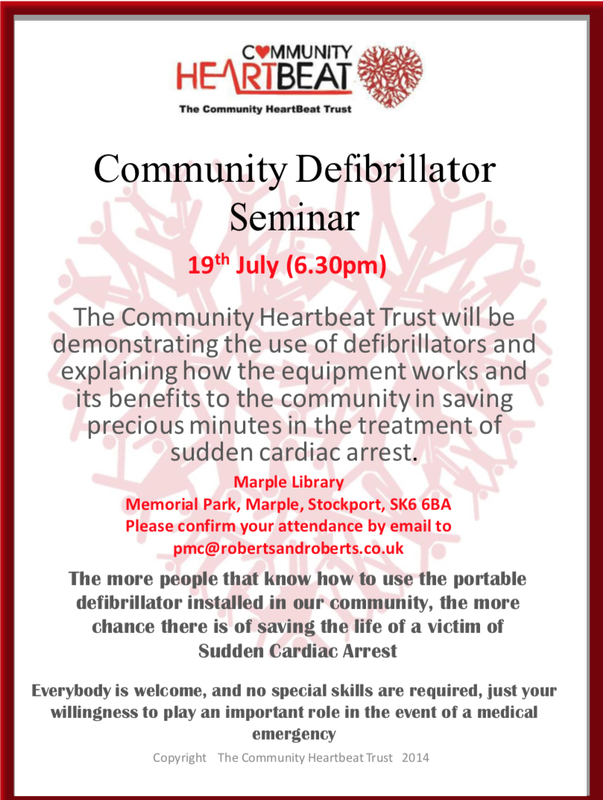 A quick reminder that training has been arranged with Comunity Heartbeat Trust so that people can learn how to use the recently installed defibrillator in Marple Town Centre at the front of the Regent Cinema on Stockport Road. Everyone is welcome to attend this free seminar and you don't need any special skills to attend.